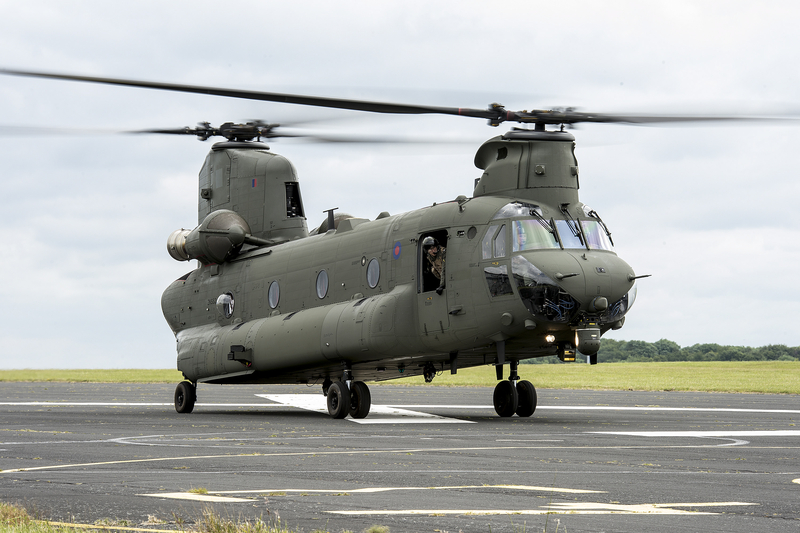 Sometimes referred to as Chinook Mark 6. 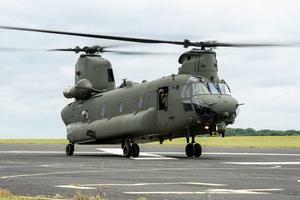 A derivative of the CH-47F. Resources related to the HC.6 Chinook, provided by the Vertical Flight Society. 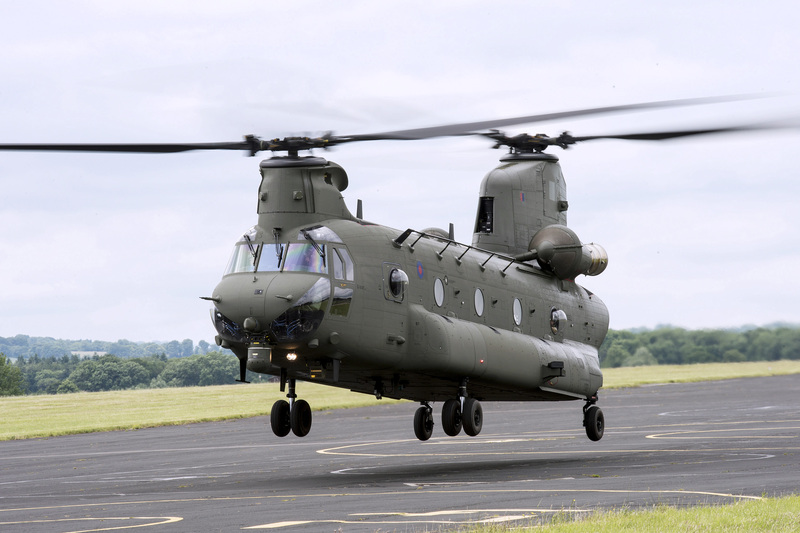 Resources related to the HC.6 Chinook, provided by public sources across the internet.